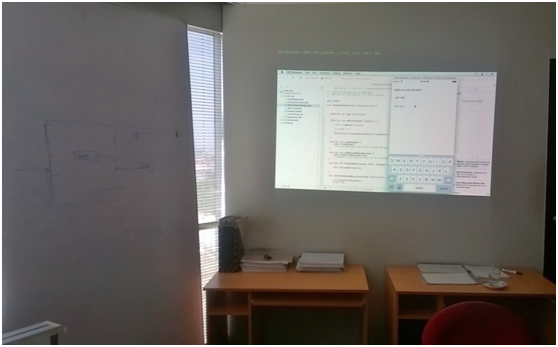 Watson Knowledge Studio for Cognitive Services. 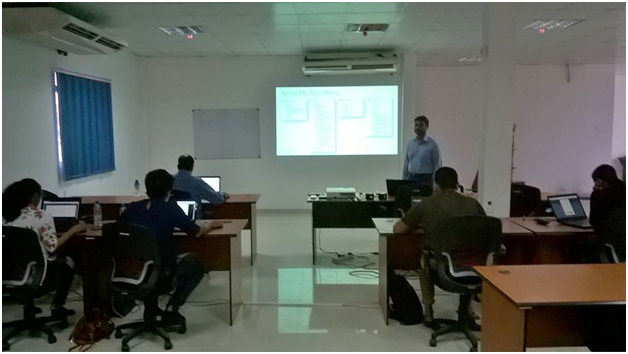 Big Data and Machine Learning March Workshop Sri Lanka. 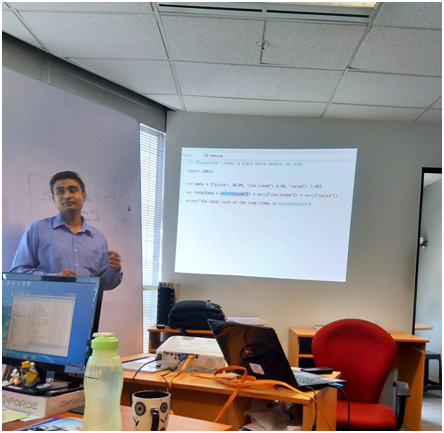 Few days ago I had conducted the workshop on Big Data and Machine Learning. Around 10 attended the workshop. 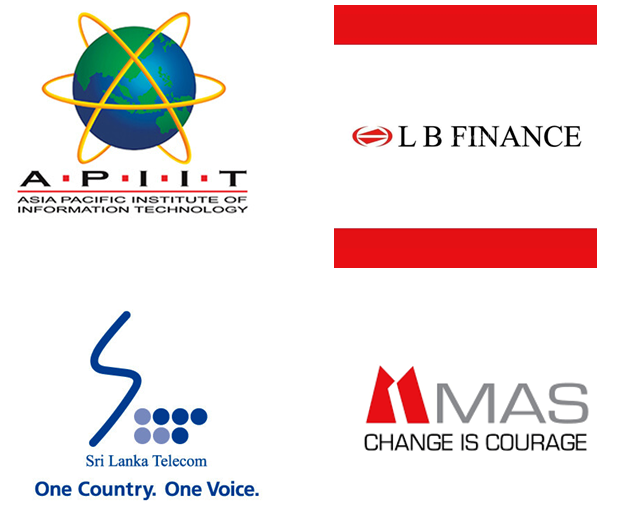 Employees from APIIT, LB Finance, MAS and Sri Lanka telecom came to the event. Next workshop will be held on June 2018. Microsoft Azure Summit 2018, Jakarta – Event Update. 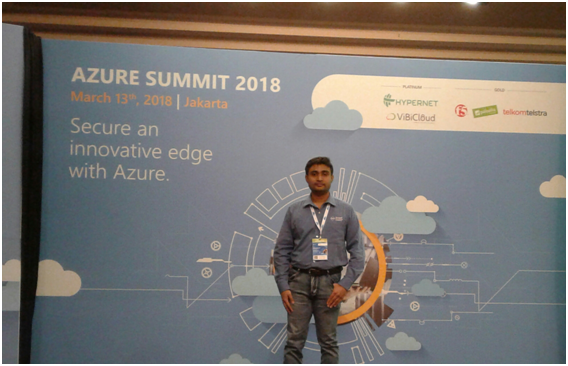 Last week I had joined Microsoft Azure Summit 2018 Jakarta , Indonesia. 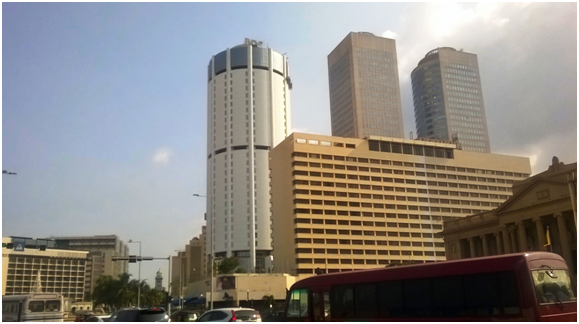 This event was targeted toward Microsoft digital transformation technologies. 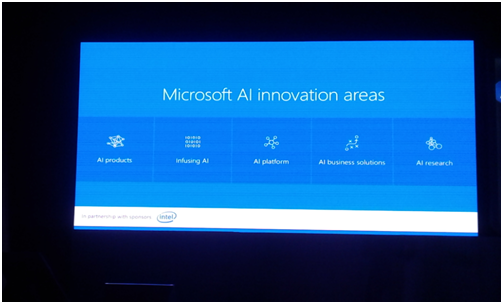 Azure and AI technologies such as Azure Machine learning and CNTK highlighted at the AI track. 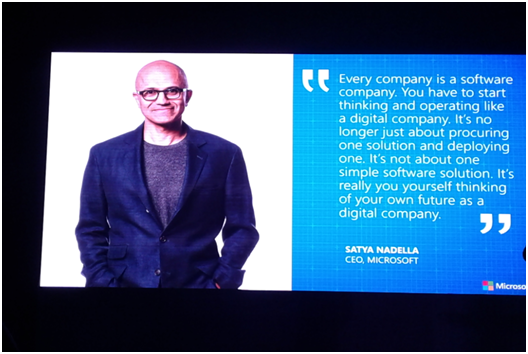 Lot of companies in Indonesia looking forward for digital transformation with Microsoft technology stack. Some of companies already build solutions around azure and AI technologies. 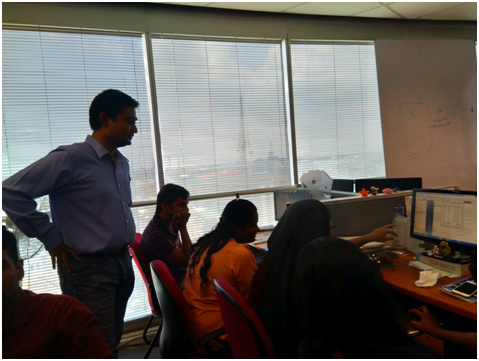 One session was conducted by Toyota motors Indonesia. 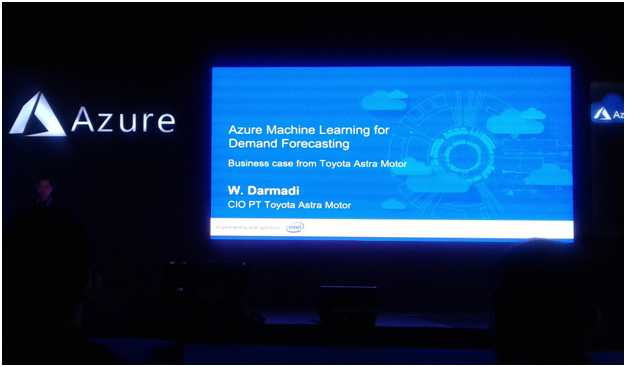 They highlighted how they integrated azure machine learning for demand forecasting. And they are going to implement more solutions with AI. Around 600 attended this conference. It was held at Balai Kartini Jakarta , Indonesia. 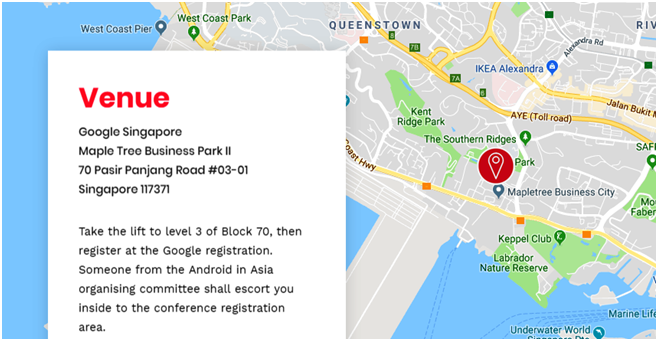 Singapore’s largest Android Developers meet up group since 2013 – is bringing the global android conference Droidcon to Singapore. The AWS Summit brings together the cloud computing community to connect, collaborate and learn about AWS. In this action-packed, one-day event, you can choose from 35 breakout sessions covering a broad range of topics and technical depth. 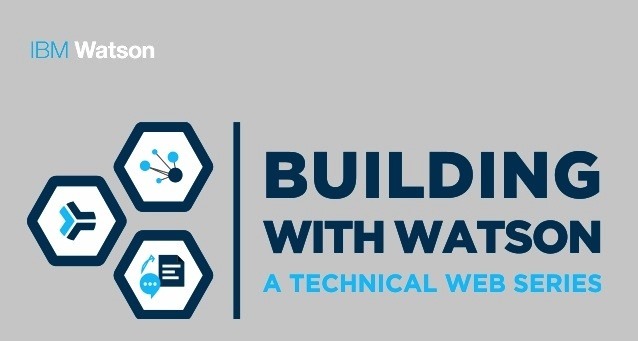 Attend introductory sessions on new and existing AWS services or participate in sessions that go deep into architecture and code. 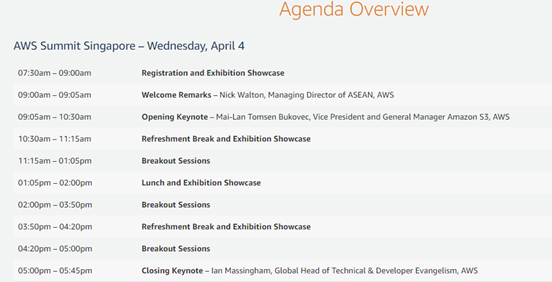 All sessions will be delivered by subject matter experts from AWS, Partners or expert customers who can share their real-world experiences and lessons learned.